Foliage TypeHeart shaped, ovate 5" long leaves. Flower FormPanicles up to 10" long. Soil RequirementsWell drained neutral soil, organic material can be added. 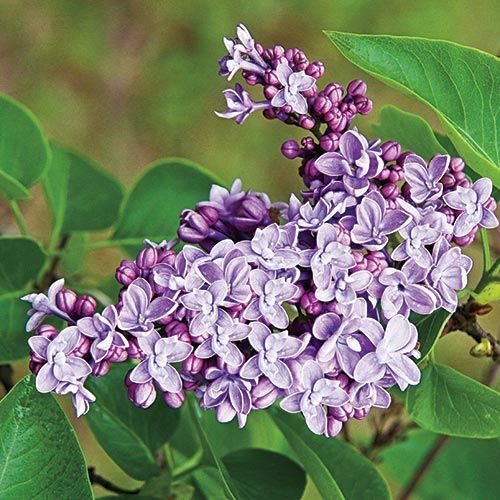 Winter CareProvide a winter mulch if planted in fall. 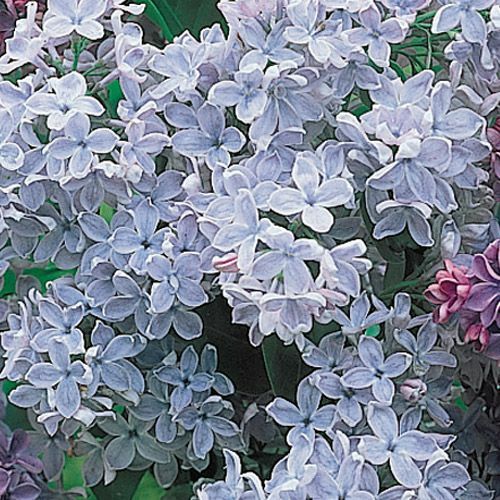 Additional InformationLilacs must have a cooling period to produce blooms. Not suitable for the deep south. 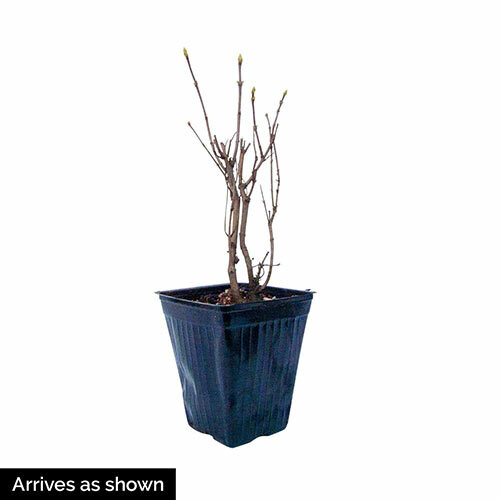 Planting InstructionsCut branches back 1/3 - 1/2 at planting time to encourage branching.